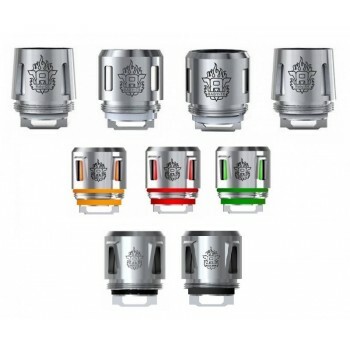 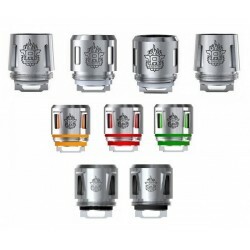 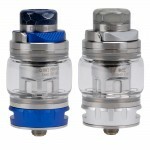 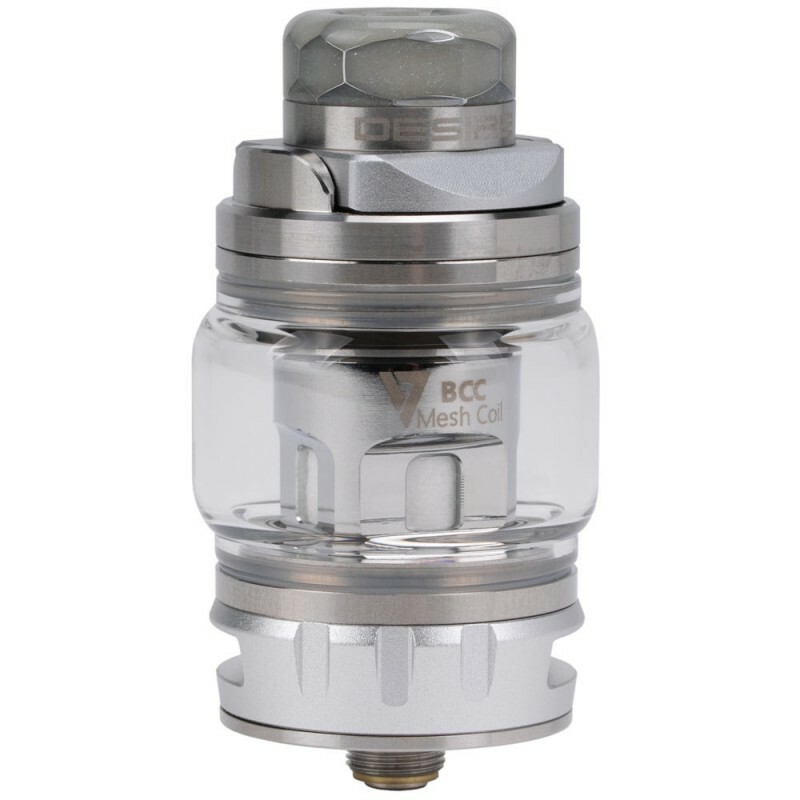 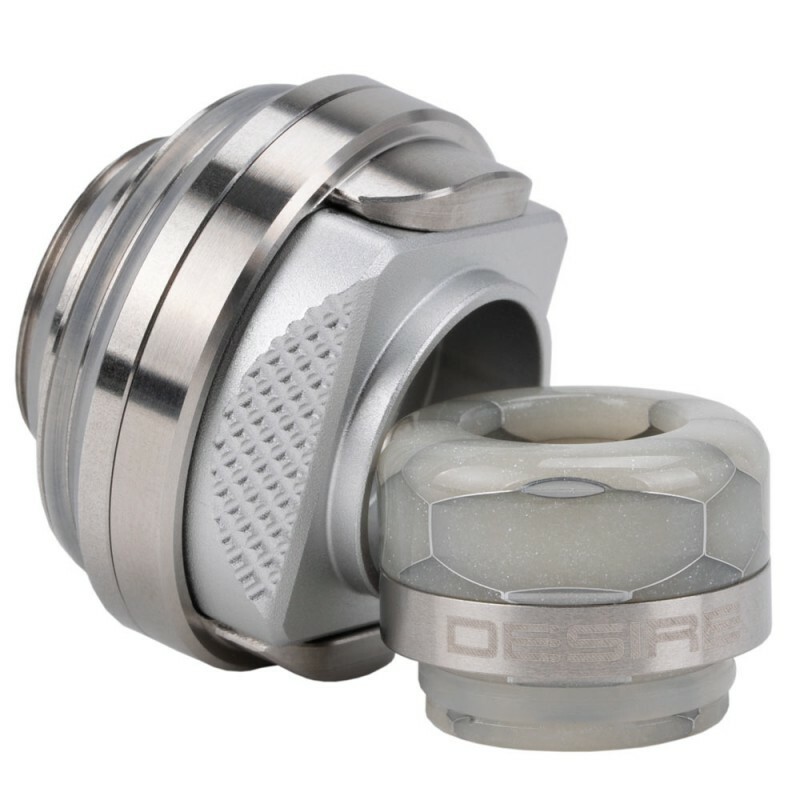 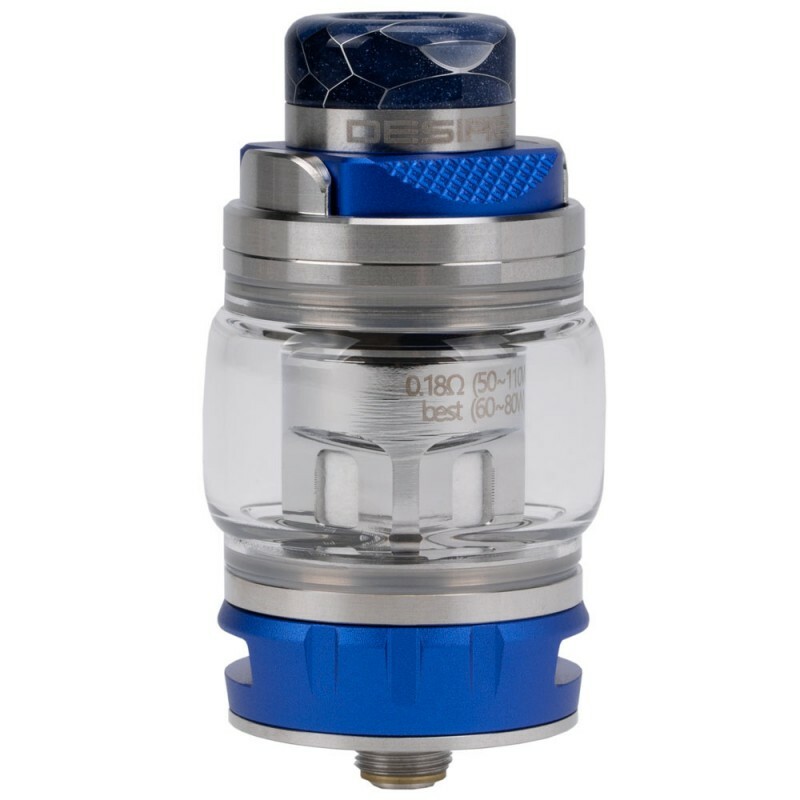 The Bulldog Tank from Desire is a good-looking tank with colorful resin drip tip, it has a 4.3mL e-juice capacity. 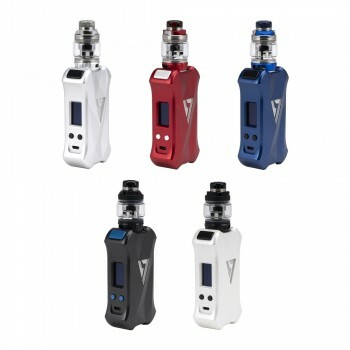 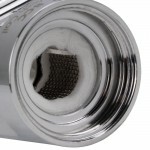 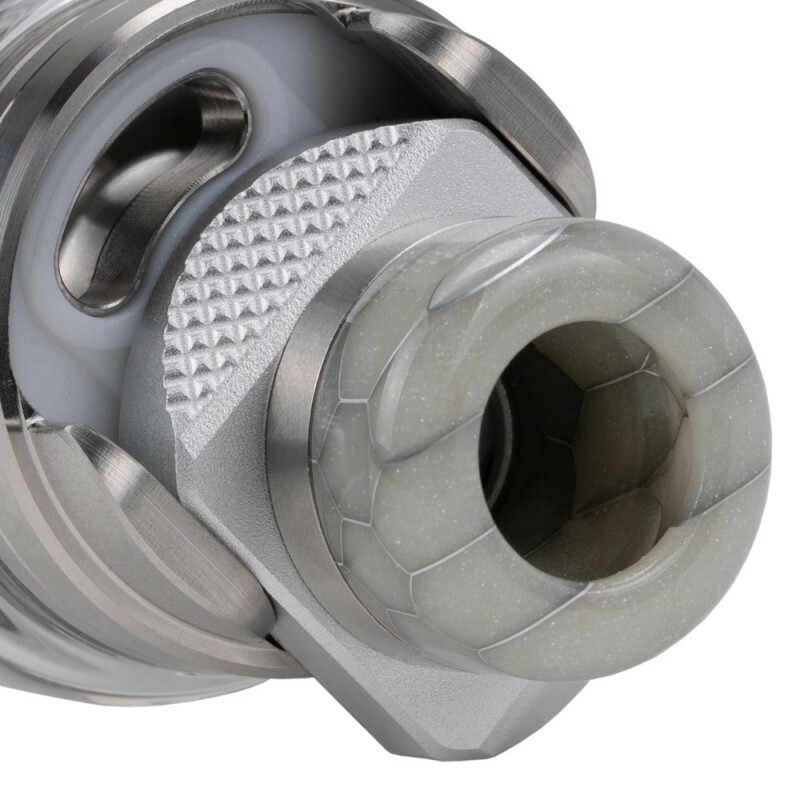 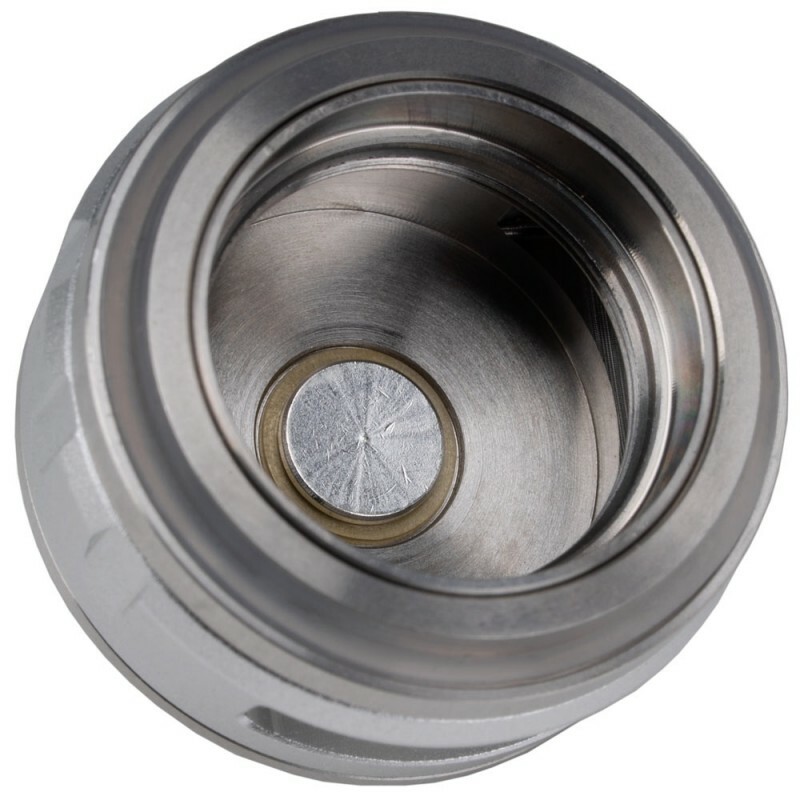 Constructed by Stainless Steel and Aviation Aluminum, it also features high-quality raw material cotton to ensure long-term use and make vape uninterrupted under high power output. 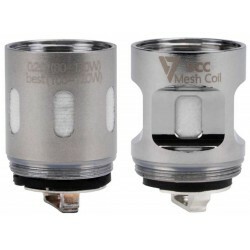 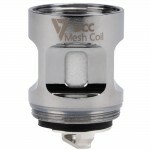 Moreover, with the included powerful 0.18 ohm Mesh Coil and 0.2 ohm Triple BCC Coil, providing big cloud and great flavor. 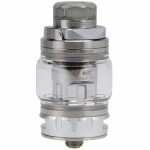 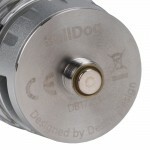 Besides, the slide-top filling system and adjustable bottom airflow are available on this tank. 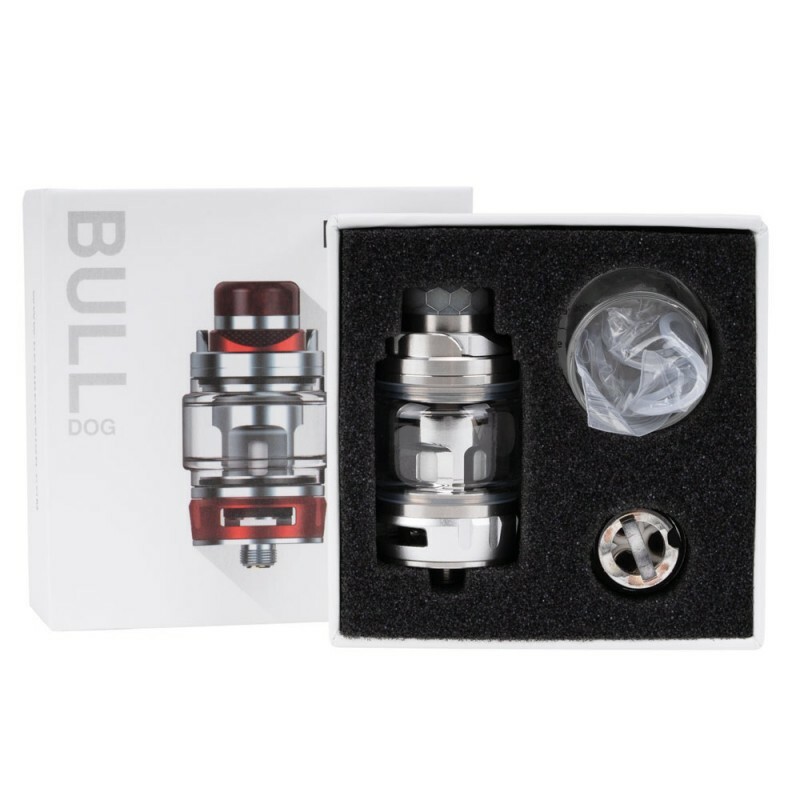 The Bulldog Sub-Ohm Tank is also the featured tank on the new Desire X-MINI Kit 2.0 and the Desire CUT Premium Kit. 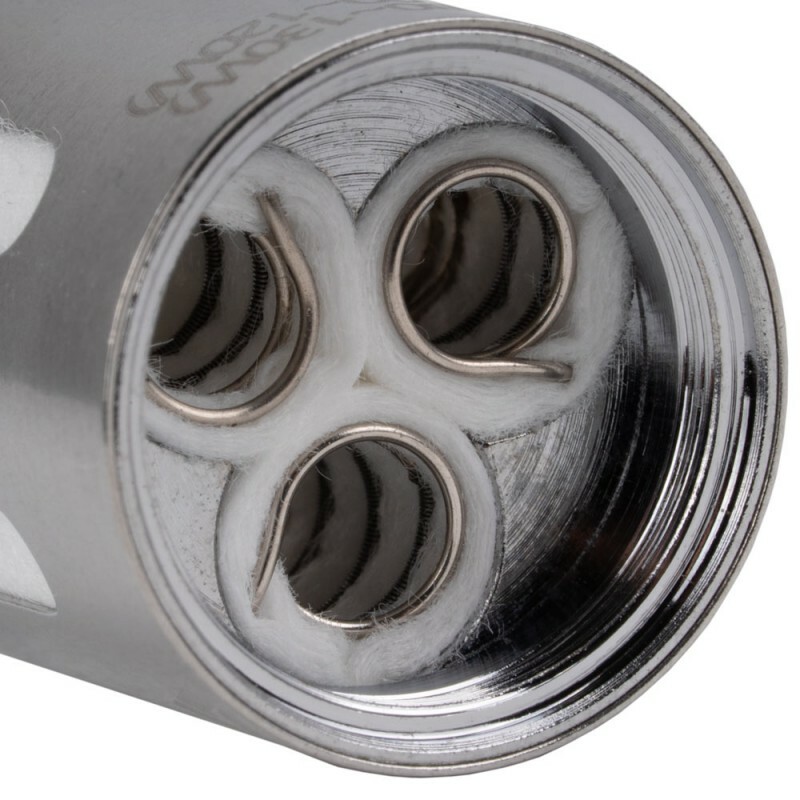 FEEL FREE TO VAPE WITH A STRONG MESH COIL - Bulldog customized coils uses Xingjiang high-quality raw material cotton. 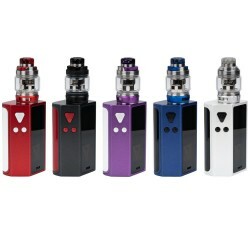 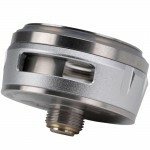 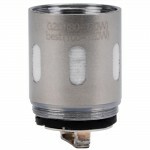 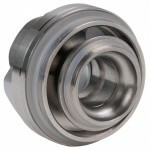 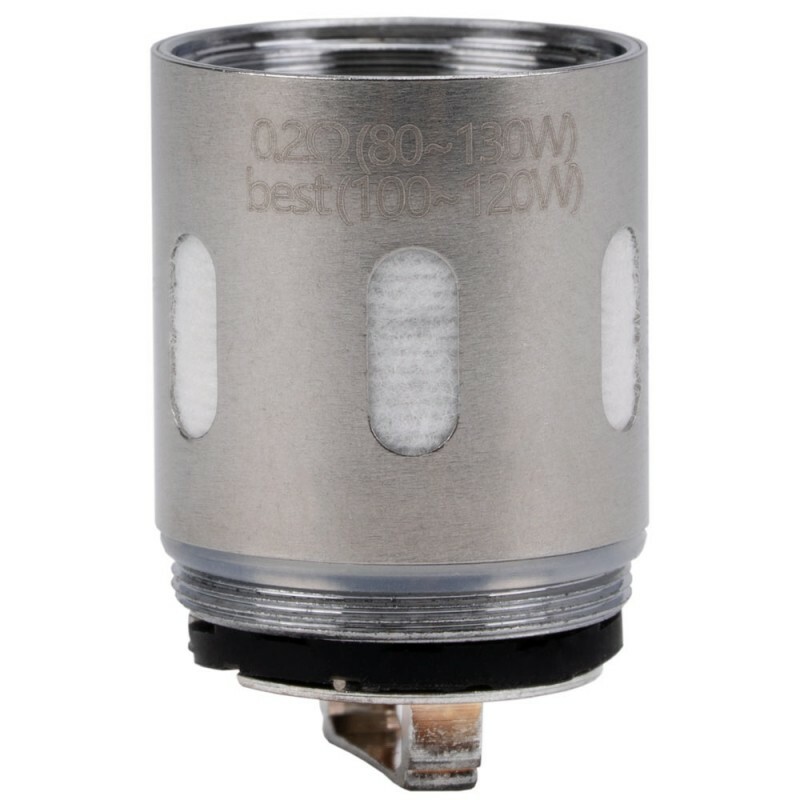 It ensures long-term use and makes vaping uninterrupted under high power output. The heating wire on the Mesh coil features low resistance, fast heating, and resistance to drying, which effectively reduces the carbon deposit, making the coil's service life 70% longer. The super huge injection hole design ensures smooth injection, no flying oi, rich and full taste, and most importantly, it is one STRONG coil.